A moon talking to God cannot obviously be taken literally, rather the rabbis are asking, amongst other things, to consider symbolically, the dangers of jealousy. So what is the literal Peshat meaning of the verse found in Gen 1:16 and how may the contradiction, highlighted in the Talmud be resolved in verse 16? And God made the two great lights;… a possible answer to the contradiction is that from our earthly perspective, the sun and the moon are exactly the same size. Sun and moon being the same size is evidenced during a solar eclipse for example. God therefore has placed two spheres of dramatically different size, so precisely, that an observer on earth views them to be equal in size. Once this miraculous physical reality is given in the text, verse 16 goes onto explain, in terms of illumination, one sphere being greater than the other, hence the apparent contradiction is resolved! 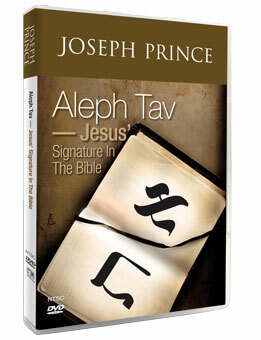 However, despite centuries of anti-Semitism and enforced editing of Jewish literature and even numerous burnings of Jewish literature by the Church; the Church has not stopped the misuse, misquotation and misapplication of Midrashic material in the past to support belief for Jesus. The Church is quite happy to arbitrarily quote and impose that a Midrash is literal or not literal depending on its own theological agenda. 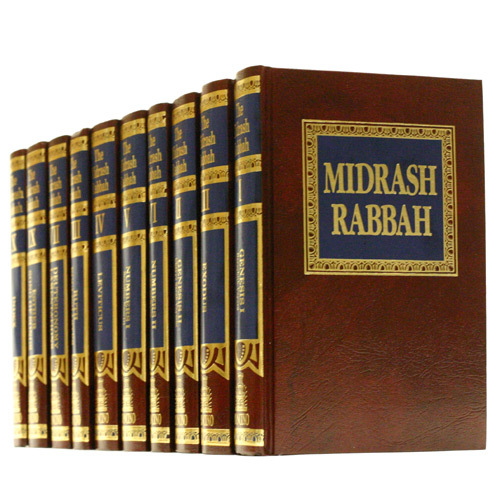 Such quoting and imposition of Midrashim as literal or not literal, whilst simultaneously burning Midrashic material, presents a highly schizophrenic and menacing attitude to rabbinic literature and the Jewish Scriptures. More recently, a renaissance in a potential (mis)use of rabbinical literature by both black supremacists, white supremacists and amongst Messianics with a book by Douglas Pyle (staff worker at chosen people ministries), entitled “What the Rabbonim say about Moshiac”. The book by Douglas Pyle is a huge resource of rabbinical texts which the user may arbitrarily quote as literal or non-literal, depending how they fit the user’s theological agenda for converting the Jew. One thing to always note when Messianics quote rabbinical kabbalistic or midrashic sayings to justify their beliefs in a deified Yeshua – 99.9% of their quotes are from Rabbis who post-dated Yeshua himself. 100% of these Rabbis themselves said what they said and rejected the possibility that Yeshua was the Messiah. That means, what the Rabbis said and meant by their words was COMPLETELY different to how messianics quote their words and then reinterpret them within their own Christian tradition!